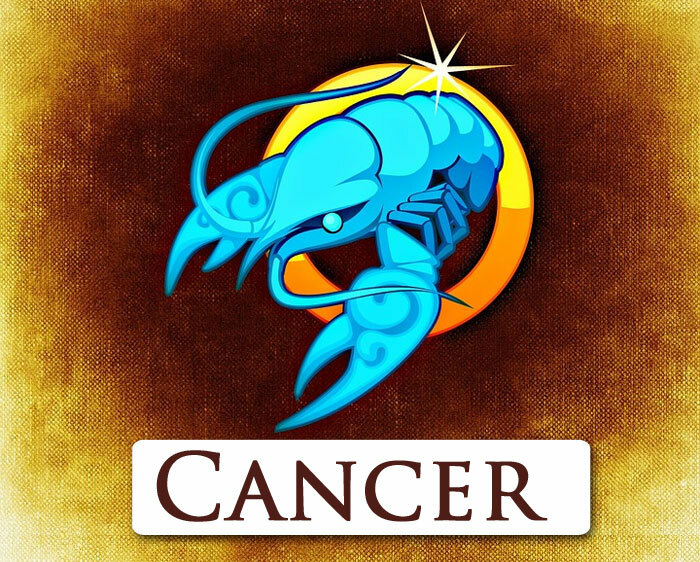 Cancer is a sign of the zodiac, which is associated symbolically with the Moon – the Moon is subject to all waters, next to which the people born between 22 June and 22 July are most likely to live and spend their holidays most willingly. Cancer is a person with very changing moods. If he is in the group of people who do not meet his expectations and character, he becomes sad, snappy and introverted. People born under this sign tend to have hypochondria and see the future in black colours. Cancer values ​​good education, politeness and tact. You must not be harsh with him. He hates arrogance, dryness of heart and brutality. Cancerians are real home lovers who feel best within the safety of their four walls. The greatest treasure for them is a quiet family life; they are also easily attached to people and things, such as an apartment or the immediate surroundings, they are also characterised by a very emotional sense of ownership. 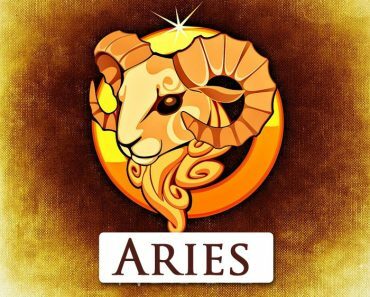 People from this sign of the zodiac love the past and tradition, so they often undertake historical studies. There is also a lot of opportunities for diplomacy. They like to be socially useful and want to give – when they have the chance, they feel like a fish in water. Cancerians are slightly complicated creatures. They love to collect different, not always necessary things, fill the wardrobe, shelves, additional rooms and hope that these items will be useful in the future. They are at the same time sacrificial; they willingly give in to the affairs of the family, and also highly value marriage, in which they bring understanding to the fore. 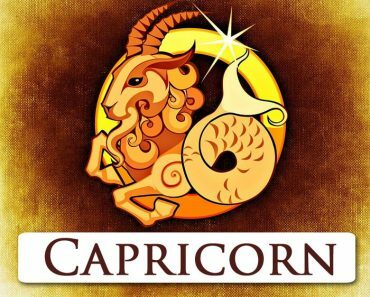 Women born under this sign are very warm, devoted to the family, and care for their husband and children. There are no better mothers! However, they spoil their children to the limit, giving them unlimited love. They are very sensitive and fearful; they treat the house as a desired refuge – they are afraid of life. Mrs Cancer cannot easily be upset. Most often she is gentle, quiet and patient. She will achieve her goals. In love, she hides her desires under the armour of apparent indifference and does not let herself get carried away by her feelings. Offending her with a careless word is easy. If you want to have a nice, gentle wife, caring for the home and children, a faithful and loyal companion in life, then you’ve come to the right place. Hardly anyone has as many matrimonial advantages as Mrs Cancer. 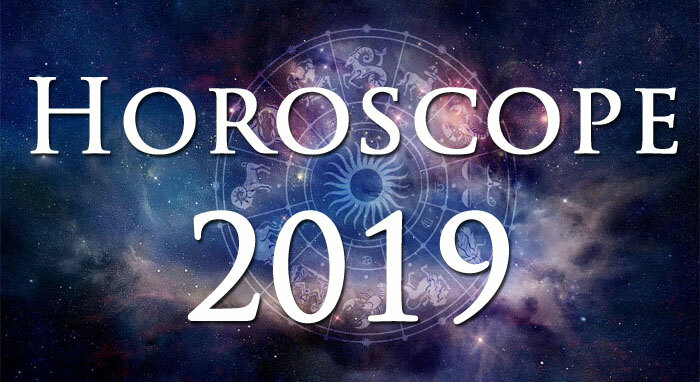 For a woman from Cancer, the most suitable partner will be someone who is determined, for example, under the sign of Virgo, Taurus or Pisces, at the same time she should guard against the Zodiacal Aries. 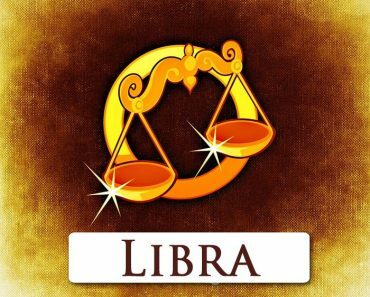 The Bull and Virgo like a quiet home life – they exhibit tendencies, have a sense of the value of money, are economical – like Mrs Cancer. It will bind their economy and dedication to the family. 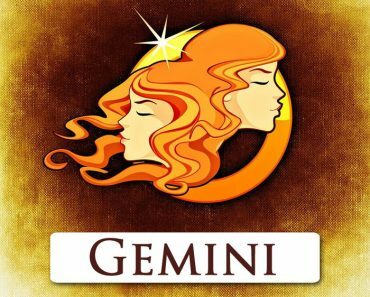 In turn, Mr Pisces perceives himself in the subtle psychology of his female partner, Cancer because they both have a gentle, calm disposition. Cancer men very often pretend to be tough guys and repulsive freaks, but this is only due to a sense of insecurity. In fact, they are very witty, nice and sociable. However, it is easy to offend them, and then they close themselves in their shell, and it becomes hard to reach them. They need a sense of security. Often, therefore, they choose a grey existence instead of the charms of this world. They love to stay in their own home, where they feel best, but only if they have a beloved person at their side, who they can always count on, who gives them warmth and psychological support. They love family, home, children. 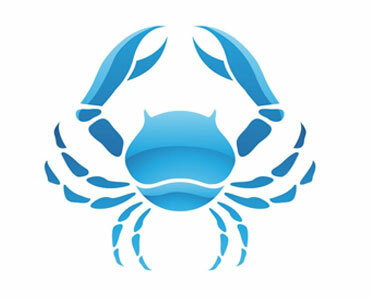 The zodiacal Mr Cancer is somewhat old-fashioned. He values ​​comfort and a peaceful, simple life without ups and downs. He collects and accumulates various items, which is why he is often considered a freak. At the same time, however, as little as anyone devotes to family life. In his efforts, he is very persistent and ambitious, extremely hardworking and knows the value of money. In love, he may not be a Casanova, but he has other advantages that ladies appreciate in their home life. 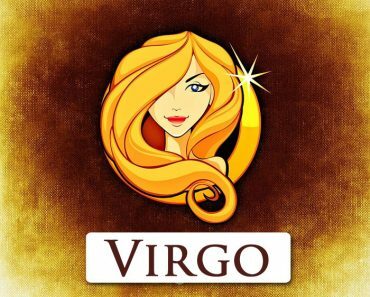 The ladies of Bull and Virgo are the most suitable for Mr Cancer’s life companions. Cancer is especially good for those in the same sign. Often this is love at first sight. They understand each other without words, and for happiness, they only need home warmth and many offspring. The rest will work out by itself. 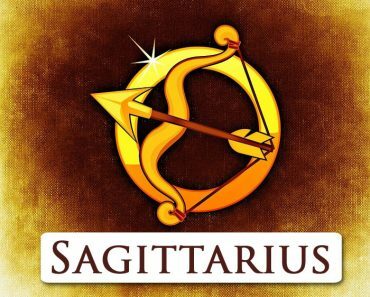 Stars advise against the relationship between a Cancer woman and a Sagittarius, although the fate of such a pair can be really different.